LANDMARK CENTER BLVD IS IN THE WEST WENDOVER AVE AREA JUST WEST OF INTERSTATE 40. TURN LEFT AT STANLEY RD JUST WEST OF I40 AND WENDOVER AVE INTERSECTION. STANLEY RD WILL INTERSECT WITH LANDMARK CENTER BLVD AT THE SECOND INTERSECTION WITH A TRAFFIC SIGNAL. TAKE A RIGHT ONTO LANDMARK-OFFICE IS 1ST BUILDING ON LEFT SIDE. The Greensboro Social Security office is located in Greensboro 27407. The following page includes information for this location like the office phone number, hours of operation and driving directions. If you have any interests or comments about your retirement benefits or are interested in making an appointment, call the following Greensboro Social Security office. 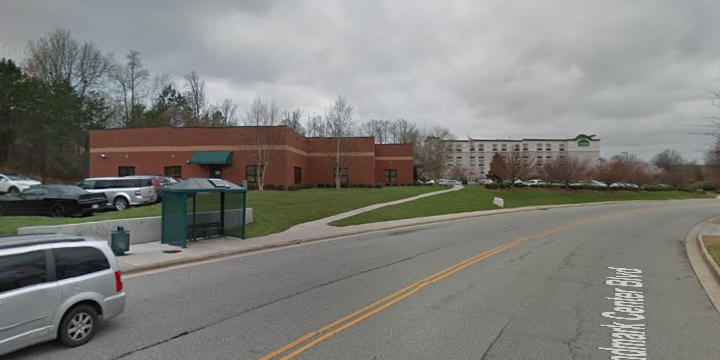 The Greensboro Social Security office is located at 6005 Landmark Ctr Blvd. 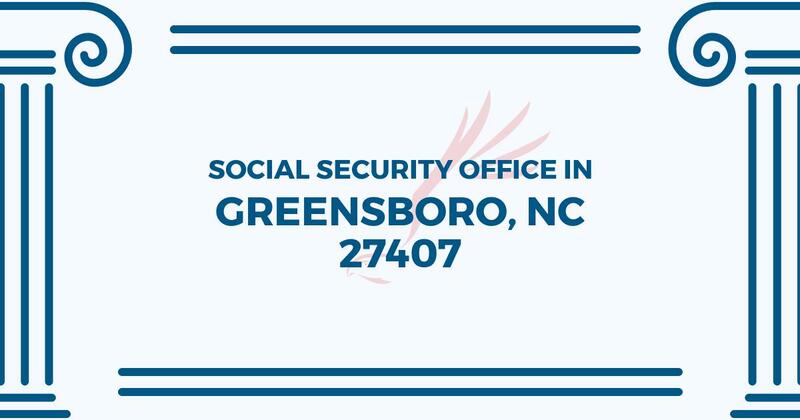 The Greensboro office offers information, help and services handled by the Social Security Administration. The following page includes information for this location like the office phone number, hours of operation and driving directions. If you have questions or issues about your retirement Social Security benefits, or you need to schedule an appointment, contact the Greensboro Social Security office.